This program is setup between yourself and Silver’s Suspension NA. Kris at Silver’s Suspension is offering a great opportunity for USDrift drivers by setting this up, so please do not misrepresent yourself or us when dealing with him. You may contact Kris at sponsorship[at]silvers-na.com. If you do not have a deck (sponsor proposal) already prepared; be sure to include your name, contact information, vehicle information, and photos/videos of your vehicle and you driving at USDrift events. 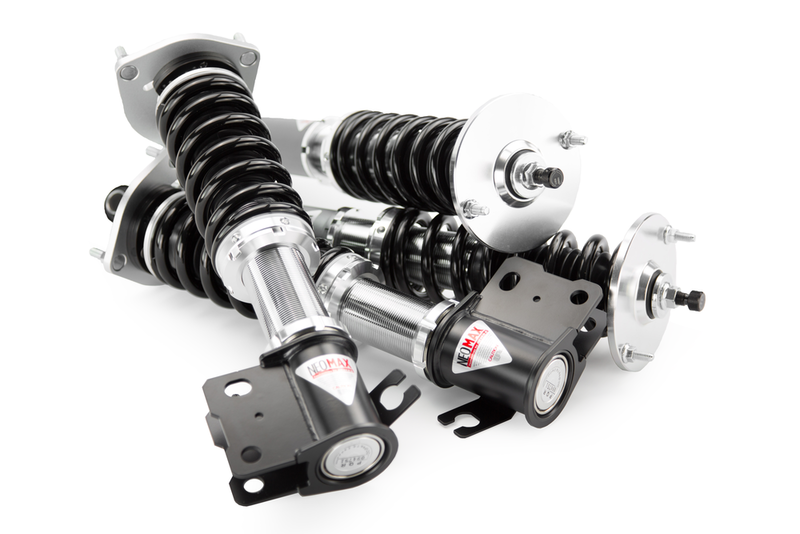 For more information on Silver’s Suspension and their products, please visit them online.